MOMO Steering Wheel Racing - MOD11 UNIVERSAL - Pann Auto Performance - San Diego largest aftermarket automotive performance parts - What do you drive? 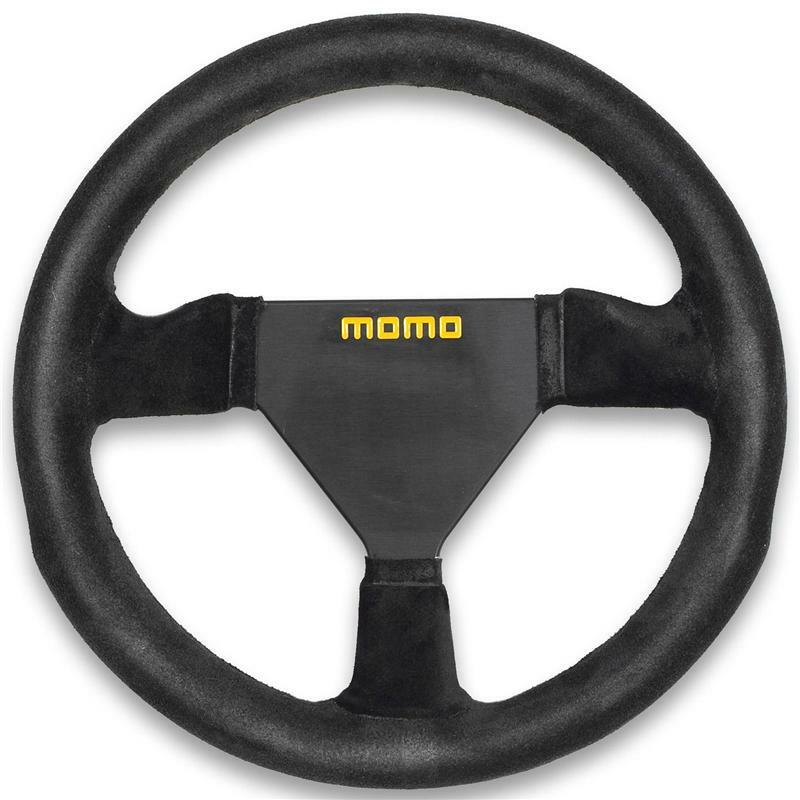 MOMO Racing Steering Wheels are specifically designed and manufactured for Formula and Prototypes motorsport requirements. Anticorodal aluminum structure. Covered in leather or suede, glued and not sewn to provide the most comfortable grip. Offered in small sizes to adapt to single seater cars.